The Port Marine Safety Code(the Code) applies to all harbour authorities in the UK that have statutory powers and duties. It has been developed with help from a wide range of interested parties in the ports and shipping industries. The Code is revised every three years, most recently in March 2015. The Code is intended for “the duty holder”, which in Cowes is the Board of Commissioners. The Commissioners are directly accountable for the safety of marine operations in their waters and approaches, with operational responsibility delegated to the Harbour Master and Deputy Harbour Master. The Code has been developed to improve safety in UK ports and to enable harbour authorities to manage their marine operations to nationally agreed standards. The Code provides the standard against which the policies, procedures and the performance of harbour authorities can be measured. It also describes the role of board members, officers and key personnel in relation to safety of navigation and summarises the main statutory duties and powers of harbour authorities. As well as complying with these duties and powers, the authority must develop an effective marine safety management system based on formal risk assessment. When fully implemented, the Code should reduce the risk of incidents occurring in harbour waters and provide some protection for the duty holder if an incident does occur. 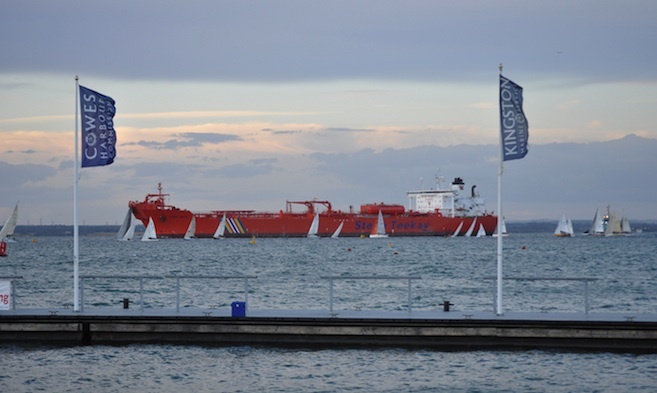 The ‘Designated Person’ for Cowes Harbour Commission (CHC) undertakes an internal audit of our compliance with the code annually, whilst an external audit is conducted every three years, most recently in December 2013. CHC is also required to provide the Maritime and Coastguard Agency (MCA) with a statement confirming compliance with the code every three years.